/ What Does Ka Mean on a Radar Detector? What Does Ka Mean on a Radar Detector? As radar technology keeps evolving, so do radar detectors. Keeping up with all those specifications on the package may truly test your patience. But there are some specifications that are more important than others, like the Ka band. So, what does Ka mean on a radar detector? You need to know the answer to “What does Ka mean on a radar detector?” before you shop for a new radar. Equipped with the answer, you’ll be able to find the best radar detector for your needs. One of the devices police use to measure a vehicle’s speed are police radar guns. Some of these use frequencies that fall within those of the Ka band. To answer, “What does Ka mean on a radar detector?” we have to look at the different bands used by radar detectors first. The Ka bandwidth (pronounced kay-ay) is a microwave band in the 26.5 to 40 gigahertz (GHz) range. It has wavelengths between slightly over one centimeter down to 7.5 millimeters. In addition to its use for vehicle speed detection, it’s also used for satellite-based communication, as well as for cosmic microwave background experiments. 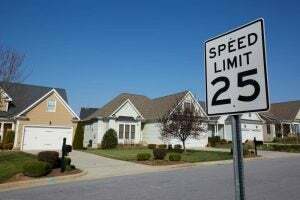 Police commonly use devices like the doppler radar or LIDAR to figure out the speed of a car. Radar detectors can detect signals across multiple wavelength bands. 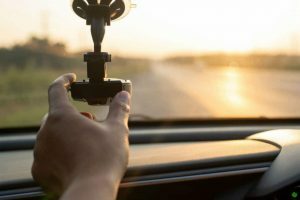 What Does Ka Mean on a Radar Detector Compared to Other Bands? The first band the police force used was the X band (10.500 – 10.550 GHz). During the 1970s and 1980s, it was cheaper to build police radar guns using this frequency than any other. Over time, K band (24.050 – 24.250 GHz) hardware became more affordable, and the police adopted it as well. It wasn’t until the 1990s though that police radar gun makers started using the Ka band hardware as well. Today, police forces across the US use radar guns that rely on all three bands. This may seem a bit strange. Why don’t they just use one single band for radar guns? Wouldn’t that keep things easier? What Advantages does Ka on a Radar Detector Bring? As the frequency of the band for radar detection increases, the size of the hardware decreases. X band radar guns were big. They took up quite a bit of space and weren’t the easiest to handle. K band guns were smaller, easier to take out and use. Ka band guns are the smallest to date. Some of them don’t even look like guns at all. Even better, they can be mounted in the police car, often in the light bars. This isn’t only more convenient, but also safer for police officers. But “older” laser frequencies have their advantages too. The usual X band radar gun has a beam width of around 65 degrees, compared to the 35 of the Ka band. In some cases, this can be useful, as the police officer can pick up the speed of the car even if he or she doesn’t point the gun directly at it. But not always. When two or more cars are driving side by side on a busy road, the greater width of the beam may pick up two or more vehicles. When this happens, the police officer may not know for sure which car was the fastest. Even if he or she saw which drove fastest, the gun may not provide enough evidence for a speeding ticket. But if the police officer used a Ka band radar gun, the narrowed width of the bean would have allowed for finer targeting. Ka band hardware also comes with a better resolution across lanes, which further improves accuracy. What Does Ka Mean on a Radar Detector for Police Departments? For police departments, the Ka band also came with a major benefit. When it was first introduced, none of the radar detection systems cars could pick it up. That has changed now, with most of the devices on the market able to detect Ka band radar guns. Even entry-level devices without built-in GPS can now pick up the Ka band. 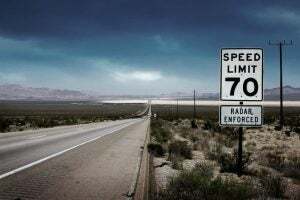 What Disadvantages Does Ka Mean on a Radar Detector Bring? Ka band radar hardware is a newer technology, and so more expensive. That’s the main reason why police departments across the country continue to use X band and K band radar gun detectors. 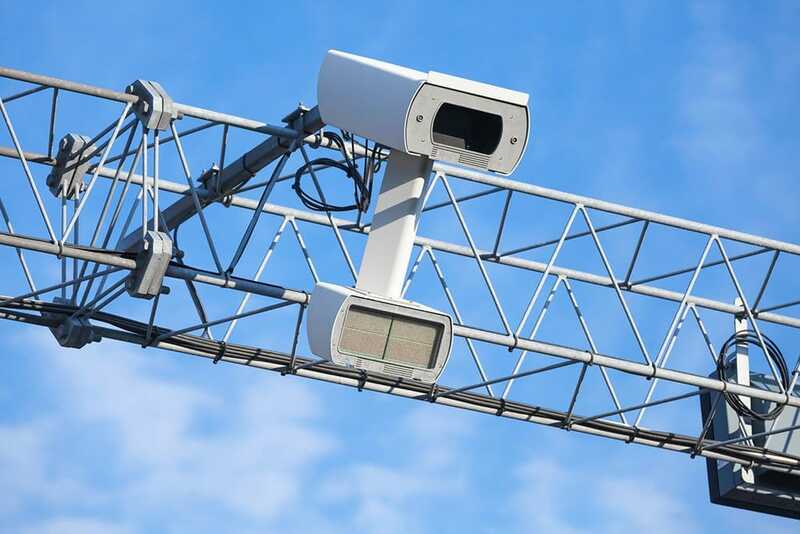 Since most departments aim to have all their cars — or as many of them as possible — equipped with a radar detection system, it’s easy to understand why older X and K band hardware is still in use. What’s more, this radar technology is still relevant and useful today, despite its larger size, greater detection width, and lower resolution. Many police officers are used to the old technology. Newer devices may require further usage training. Another thing you should know about the Ka band is that it has a bigger susceptibility to rain fade and possibly other meteorological conditions. In other words, it doesn’t do that well in cloudy weather conditions. As you can see, the Ka band isn’t without its limitations. Indeed, no radar gun is perfect. 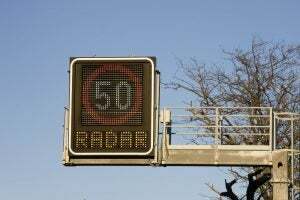 But police radar gun technology has advanced enough to make the detection of speeding drivers an easy job, at least most of the time. The Conclusion to What Does Ka Mean on a Radar Detector? When looking at the radar bands we’ve talked about so far, the K gun is the most widely used. The X band is still used in some parts of the country but is being slowly replaced. Ka radar gun technology is the fastest selling at the moment, and in a matter of years, it will probably supplant K band guns. We hope we’ve answered, “What does Ka mean on a radar detector?”. Not all the police radar guns in use rely on the Ka band, but enough of them do. So, make sure your detector supports it. Otherwise, that ticket they’re keeping for you may finally be yours.